National companies will either sub-contract or need to cover travel and accommodation costs for their data wiring engineers. We are local, so you benefit from a fast service at a lower cost. A structured network cabling system provides you with a flexible network platform on which your IT strategy can be implemented. Your system can be tailored exactly to your needs, fully integrating data, voice and multimedia devices. We build systems that are manufacturer independent, allowing you to choose the exact equipment you need. You benefit from not being tied to obtaining matching equipment from a single manufacturer, which may not always provide the exact solution that you require. You can give us a call on 0208 406 9834 without any commitment whatsoever. You will speak directly to an engineer (not a receptionist) who will offer you the best advice based on your requirements. Quotes are free and without any obligation. Data wiring is only as good as the design and installation. It can be further compromised by the use of inappropriate quality data cabling. We install the best possible system that keeps within your budget. The data cabling systems we design and install provide the flexibility for network users to be added or relocated within the premises. They also support not only cutting edge data-com systems, but also offer legacy support for older machines that may still be in use. Your network will stand or fall by the quality of the data cabling. We ensure that cable is routed in the most practical way possible. Sloppy cable routing creates signal loss as the cable runs are longer than necessary. Where shielded or external grade cabling is required, it is fitted – we do not cut corners. And then there are the terminations. Poorly fitted sockets can come loose or become damaged, further reducing the quality of the voice, data or multimedia signals travelling through the network. Why choose us as your Croydon Network Wiring Contractor? Data cabling is, as yet, unregulated and it is sometimes the case that local businesses and public operations feel somewhat disappointed by their network installation contractor. If you are seeking a reputable and professional company to design and install your data cabling network, you should seriously consider South London Electricians. We have strict controls that we use to measure our performance and believe that customer feedback is an essential part of the process. We listen to you from start to finish to ensure that deliver the exact system you require. We guarantee the highest level of installation and after-sales service. 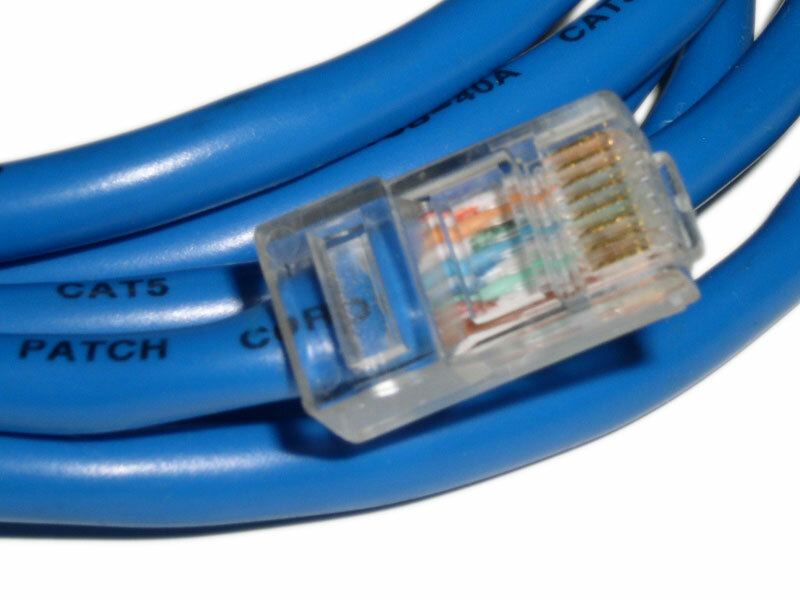 We have a well-established reputation for efficient and neat work and have installed many cat5e and cat6 data cabling systems in homes, businesses and public buildings around London. All of our data cabling engineers are fully qualified registered electricians and selected for their passion to deliver a perfect job every time. From a solid data wiring installation, through health and safety to the final clean-up after completion, our clients are always impressed. We have been around for over a quarter of a century – our longevity is due to the high-level performance on every single job we do. Contact us on 0208 406 9834 for a free, no-obligation quote. You will speak directly to an engineer who will offer you the best advice based on your requirements. We cover all areas of South London – from Richmond to Bromley, through Merton, Wandsworth, Lambeth Croydon and Lewisham, as well as Westminster and Chelsea (OK, we know they are north London but we do venture over the Thames from time to time!). And our fleet of electric powered vans have the range also to visit places beyond the boundaries of Greater London – like Banstead, Caterham, Carshalton and Sutton.